Professional meth tester comes up with all the negative publicity & excuses not to recommend D.I.Y Meth Testing Kits to protect their line of work. In fact most professional meth tester use them as first screening to access where the contamination to save money. Superior to cheap imitation. Not all test kits are the same; we use the latest German technology to develop our product & validated by independent laboratory every 6 months to ensure consistent high quality product. 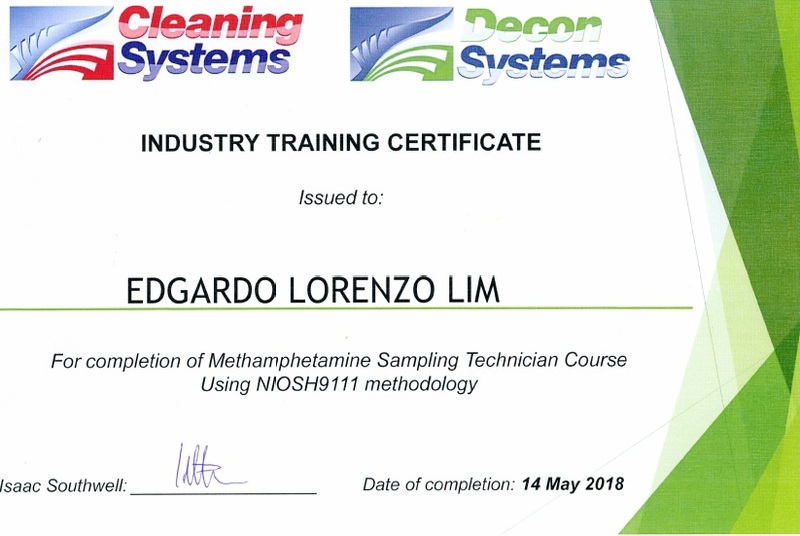 We offer easy-to-use D.I.Y Laboratory based meth test kits in which the samples are analysed by an independent IANZ accredited certified laboratory. You will be sending the samples directly to laboratory yourself (VIA NZ POST), this is the only way to guarantee there is no 3rd party involved to contaminate your samples. Our aim is to keep your family safe & make it affordable for everyone. The answer to this is simple – You are dealing directly with the manufacturer. We do not add excessive margins & fancy packaging. We pass on the discounts to you. Good after-sales support can result in positive word-of-mouth to grow our business; we even extend our support after-hours & weekend. We dispatch all purchases within the same or next working day of receiving the payment before 5 pm. Deliveries generally take 1-2 working days. You will be advised for tracking number immediately once payment received.